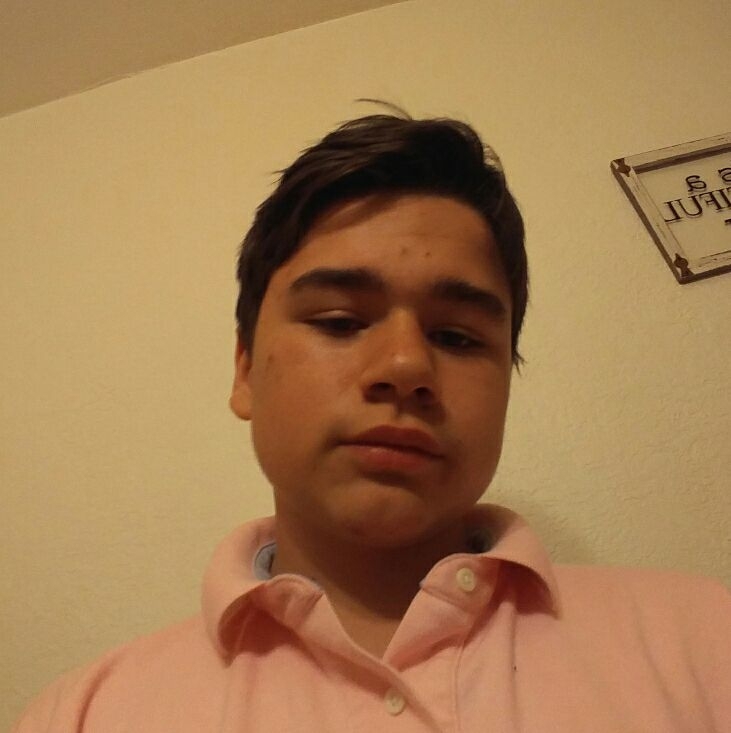 13 year old Patrick Siebenthaler ran away after school in the Placerville area on September 24, 2018. Patrick has ran away in the past but always returned within a day or two. Patrick fled without having any extra clothing, money or supplies to utilize as one may do when it’s planned. Patrick has substance abuse problems and there is extreme concern Patrick can be manipulated and/or abused during his efforts to obtain food, money or shelter. Contacts and family that Patrick has reached out to in the past have not seen or heard from him which raises the concerns for the potential danger Patrick may be in due to the extended time frame he has been missing for. Patrick is 5’3″ to 5’6″ tall, 140 pounds, with black hair and brown eyes. If anyone has any information regarding Patrick and his whereabouts please contact El Dorado County Sheriff’s Office Detective Perez at 530-642-4720. If Patrick is seen contact El Dorado County Sheriff’s Office Dispatch at 530-621-6600 or 911 for the area he is seen in. Reference El Dorado County Sheriff’s Office case EG18-8581.